Before embarking on my four-month-long teaching abroad experience in Chile, I must admit that Spanish was low on my list of concerns. Having studied abroad in Spain during college, and with almost eight formal years of Spanish classes, I was breathing pretty easy. Fast forward to my first day in Cerrillos, Santiago, eating lunch with my host family. I'm sitting across from seven smiling, curious faces and find myself regressing to my first week of Spanish I in eighth grade. "Mi hermana trabaja…" – basic sentences like this one are cumbersome enough. Added to the stress of the moment is an utter sense of betrayal by all who taught me Spanish: how could they not have prepared me for this pace, this pronunciation (or lack thereof)? 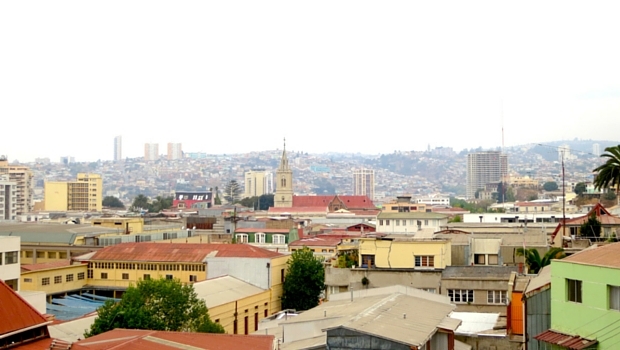 You say "mah," I say "más"
Chileans are famous for "eating their consonants," which is exactly what it sounds like. A great example of this would be the pronunciation of the word más, Spanish for "more." In conversation, I usually end up hearing "mah" instead of más. You might imagine that with this casual of consonant drop, coupled with a pace far more rapid than any of the recordings or videos we heard in high school Spanish, I tend to feel lost. Initially, I understood po to be pure filler, as "like" is for many English speakers. But after almost three months, it's clear this word is more than the average filler. In my experience, po is primarily used to emphasize. When I hear sí po or no po, I interpret it as someone agreeing or disagreeing, respectively, and then some. The closest translation that comes to mind is "of course." At the end of longer sentences, it's similarly used to emphasize what was just said, or make it a bit more forceful. In school, student A will say ¡¡¡Yaaaaaaa po!!! to student B when student B is being a pest. "Stoooooop!!!" is a good comparison here. This is like the modern English speaker's "y'know?" I've heard it used as both pure filler, like "y'know," as well as to sincerely ask if the other person understands what was just said. This means "awesome" or "rad." 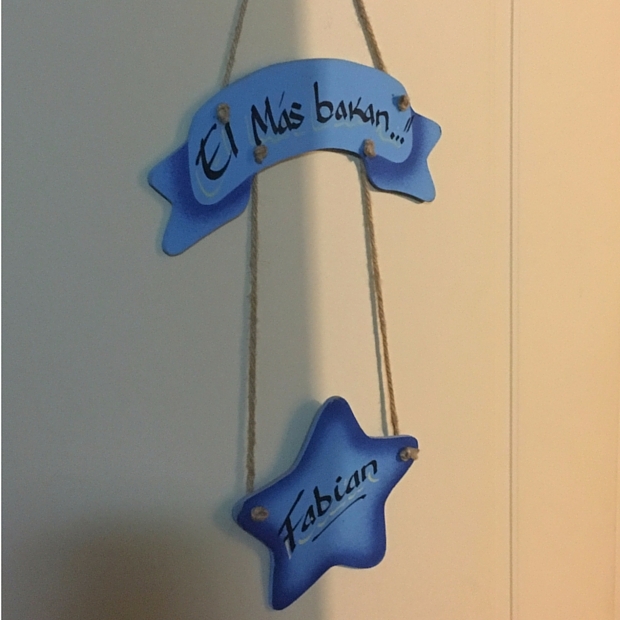 My host cousin dons this bakán sign on his bedroom door and it's one of the best things I've seen in Chile. Pronounced "fo-meh" and it means "lame". My advice? Breathe deeply, do your best to dissect what you can, and speak up! Just about every Chilean I've encountered will openly fess up to their unique breed of Spanish. *It actually only takes two, but I had to reach a bit to make a pun that was both a pun and relevant to Chile. 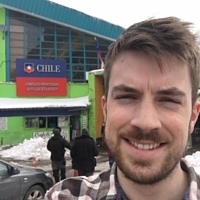 Alan is a participant on InterExchange's School Teaching Assistant Chile program.